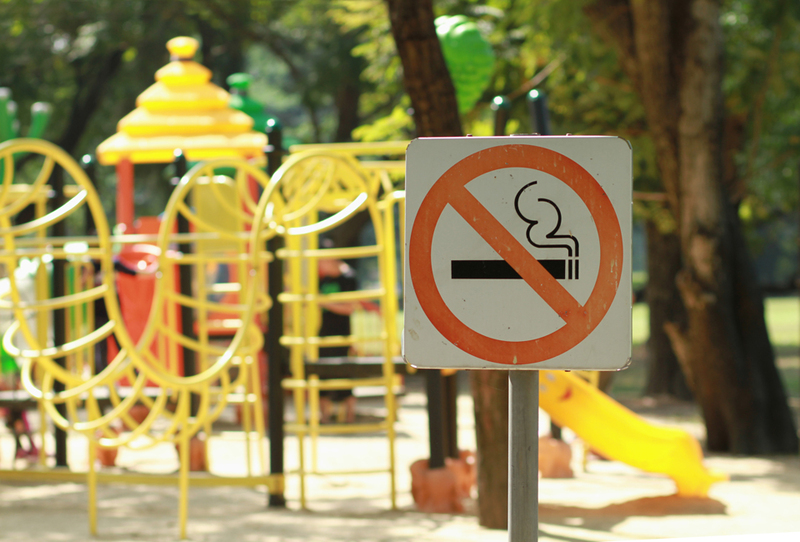 After a public hearing and lengthy debate, the Keizer Parks Advisory Board is moving forward with a recommendation to ban smoking in Keizer parks. Board members voted 7-2 to recommend the action to the Keizer City Council. Matt Lawyer and David Louden were the voices dissent on the issue at a meeting of the board Tuesday, Feb. 13. The recommendation will go to the council and suggest revisiting the current Keizer parks ordinance and replacing existing language that pertains to smoking in areas of high fire risk with an outright ban. The suggestion of amending the existing ordinance, rather than creating something whole cloth, came from the board’s newest member, Zaira Flores Marin, who attended her first meeting prepared to cite chapter-and-verse. Smoking is already banned in Salem and Marion County parks as well as Oregon’s state parks. The handful of residents who offered testimony on the issue favored the ban, but it was testimony from Kerryann Bouska, a program coordinator with the Marion County Public Health Department who oversees anti-smoking education programs, that appeared to sway most of the remaining holdouts. Bouska, who is also a Keizer resident, was careful to walk the line of educating as an employee of Marion County and speaking in her role as a Keizer resident. Bouska said that smoke free rules and policies are typically self-enforcing and that previous attempts at mitigating smoking in Keizer parks, like designating smoking areas in each park, are hampered from the outset. “Statistically, we find that self-regulation is enough to get by along with signage that is clear, consistent and visible,” she said. One of the most steadfast arguments against a ban from several on the parks board has been the city’s inability to afford enforcing another ordinance, but board member Jim Taylor wanted to move forward and let the Keizer City Council and the Keizer Police Department (KPD) administration hash out the specifics. Taylor said he’d had a conversation with KPD Chief John Teague about enforcing a cigarette ban and Teague didn’t want officers to become the smoking ban enforcers. Bouska also echoed Flores Marin’s sentiments regarding a cultural shift. By the end of the night, two of the board’s longest holdouts against an outright ban, Cat Gaynor and Dylan Juran, had moved to the other side of the issue. Juran ended up being the one who initiated ban recommendation. “I was maybe the most against this change, and I’ve slowly been slipping to the other side,” Juran said. Gaynor said she once sided with those against the ban because of the difficulty in “legislating behavior,” but that her position on the issue shifted as a result of testimony. “I was very against the idea of more regulation but, after hearing the testimony, I’m for a ban. If we start now, maybe in 20 years nobody will be smoking in parks any more,” she said. Lawyer remained firmly opposed to the ban, but said he would be among the first to ask violators to snuff out cigarettes. “If this is a real, functional solution needs to be a conversation rather than throwing up perfunctory signs,” Lawyer said.